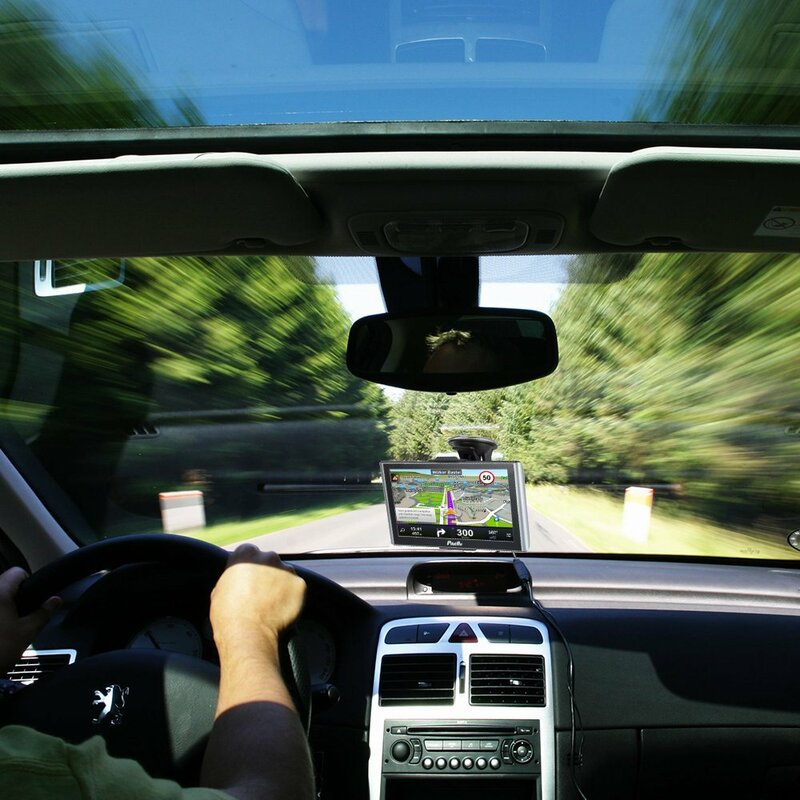 The automotive industry is evolving and with it, its’ accessories. Today there is an unlimited supply of cool and useful gadgets for your car. These items range from eyelash decals you can add to your front headlights, to an on-the-go espresso maker for when you are in a rush in the morning. Whatever it is you may think you need, it’s probably available, but below is a list compiled of wacky and cool accessories that you might find useful or cool, for your car. 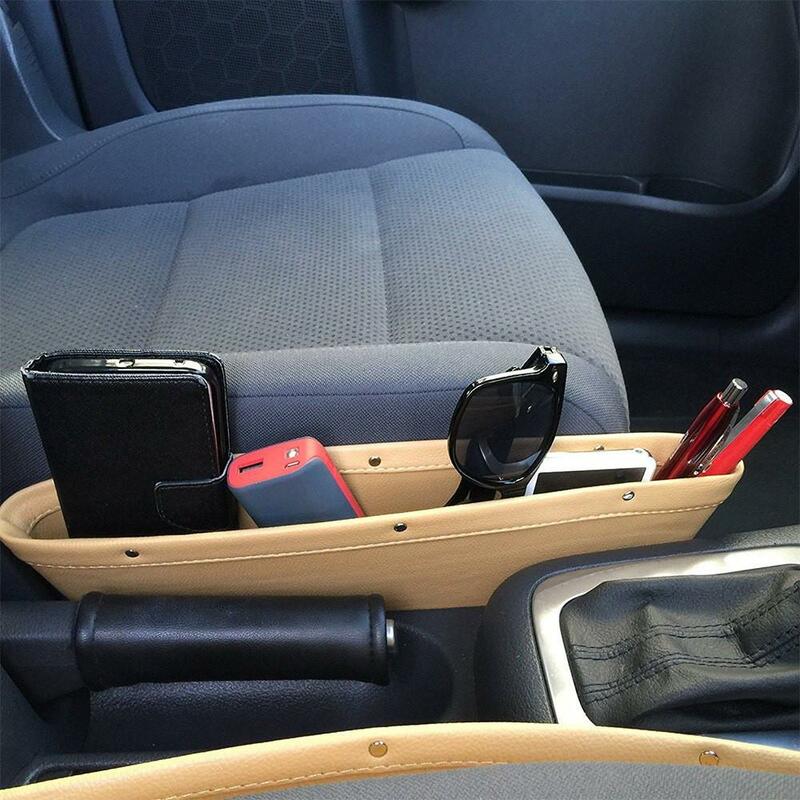 At https://www.gadgetmycar.com, you can find this leather seat pocket for $12.99. 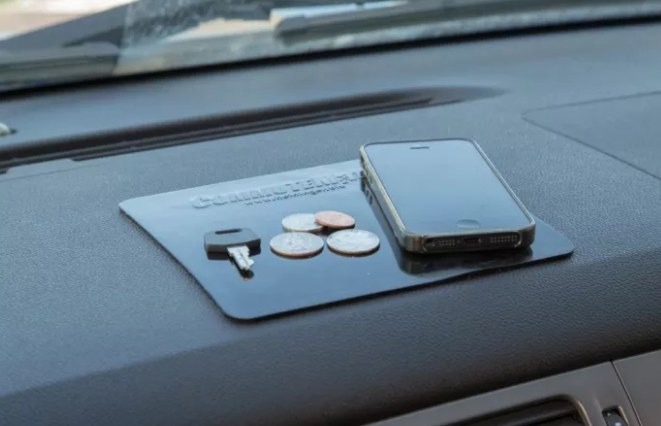 This is great for some extra storage, and it also acts as a safe-net for your items, keeping them from falling in-between your seat and center consul aka the black hole of cars. 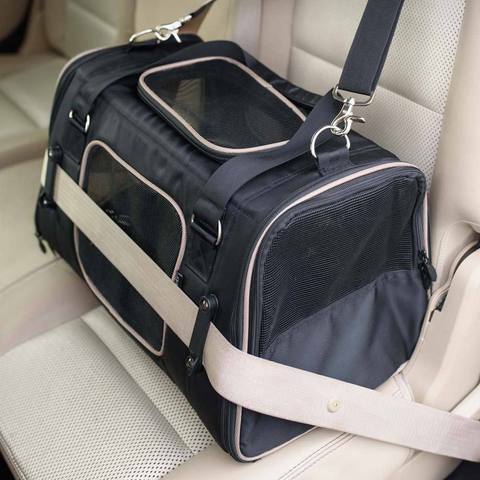 This is perfect for easy access to your items without having them fall or get lost while driving. It’s available on Amazon for $8.99. 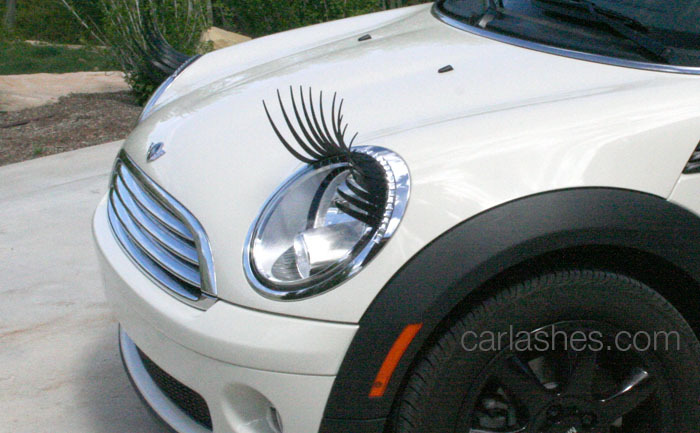 Add some spice and flare to your car with car-lashes by CarLashes™. These are great for decorating your car and adding some attitude to your ride! “Any-Fin” is possible when it comes to adding on to the exterior of your car. 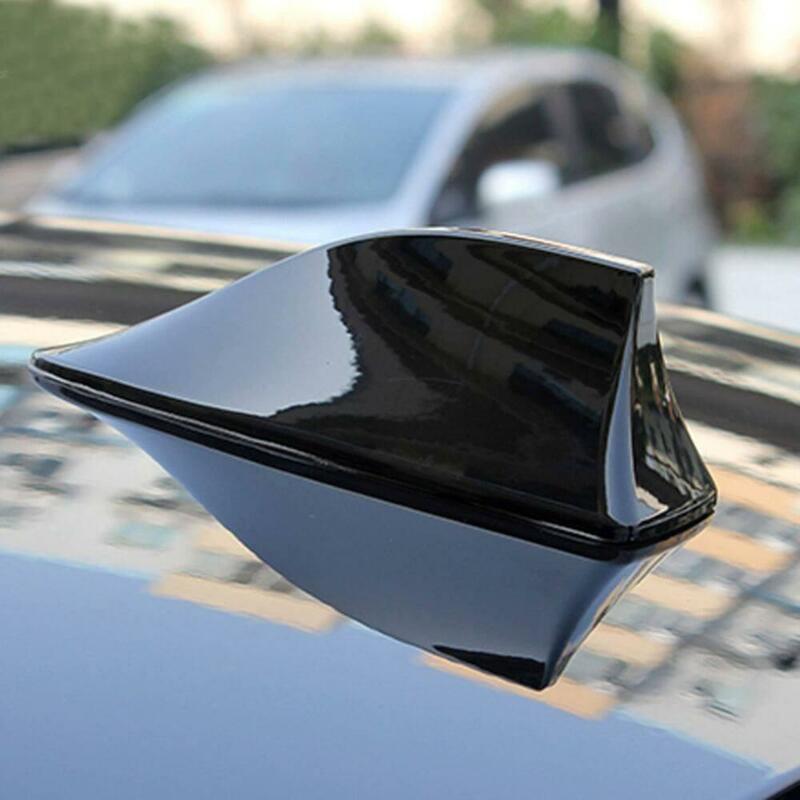 With this shark fin antenna you will be driving in style. Pets tend to make a mess, especially dogs and cats. They shed and leave unwanted pet hair in your car, here is your solution. 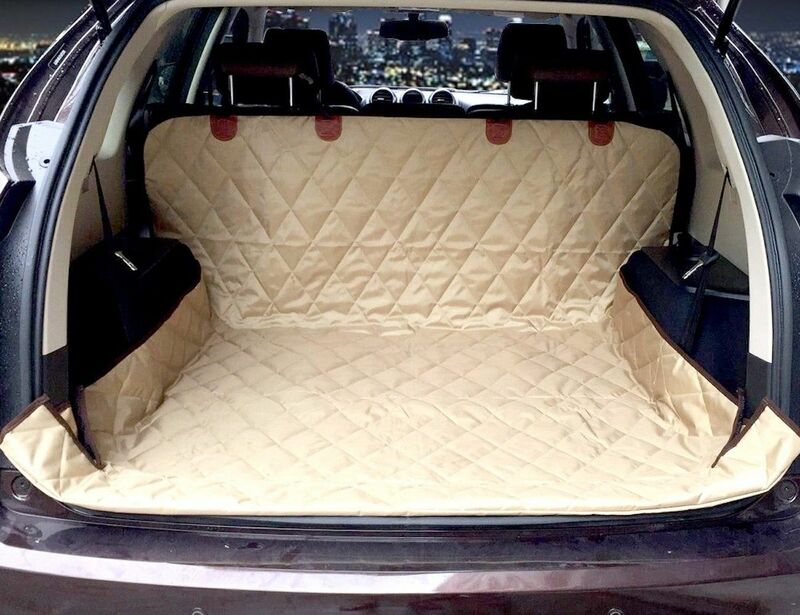 You can find an array of these trunk liners at thegadgetflow.com. 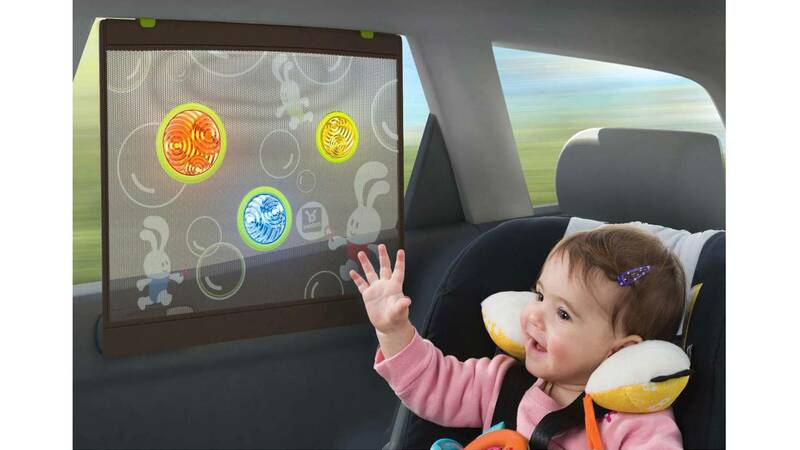 Keeping your child safe and entertained when driving is a must when driving children. Below are a couple of accessories you might consider buying if you have children. This goldbug travel tray is an excellent way to keep your child’s snacks from getting all over the interior of your car. It’s available for $19.95. Especially during the summer, cars tend to get really hot if not properly air-conditioned. To keep your child safe from the sun’s harmful rays, you can buy the Benbat Bubble Dream Car Sunshade. Available for less than $20. Today we live in a world filled with cool and useful technology, especially for your cars! 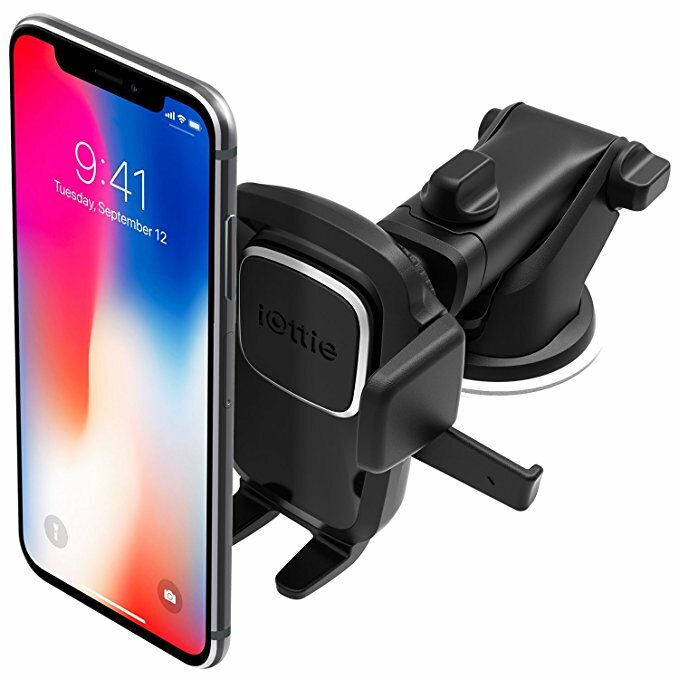 Below are a few examples of some cool electronic accessories to help you customize the interior of your car, potentially turning your vehicle into a modern-day spaceship! 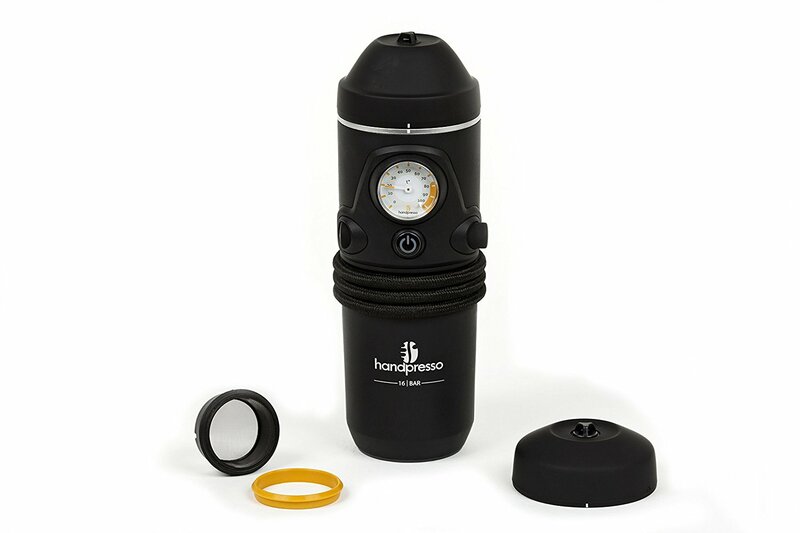 For those of you who indulge yourselves with coffee in the morning ( or any time of day for that matter) but are always in a rush and don’t have time to brew your own at home, the Handpresso is the portable espresso maker for you. The Handpresso is available at amazon.com for $167.98, but there are similar products for as little as $49.95. As you can see from the items above, customizing your car with cool and useful gadgets is as easy as ever and not as costly as you might think! Happy customizing and safe travels from the International AutoSource team!